How do you manage legacy code? Carl and Richard talk to David Bernstein about his book Beyond Legacy Code. The conversation starts out talking about what legacy code is - and David brings up the idea that code is legacy if you don't have confidence in it. Now how do you get confidence? This is where the rewrite behavior comes from: You're naturally more confident in your own code. But is it a good idea? David talks about nine practices that are most effective at getting your application under control and out of legacy! Brownfield DevOps with Damian Brady @ .NET Rocks! Moon Base Geek Out @ .NET Rocks! 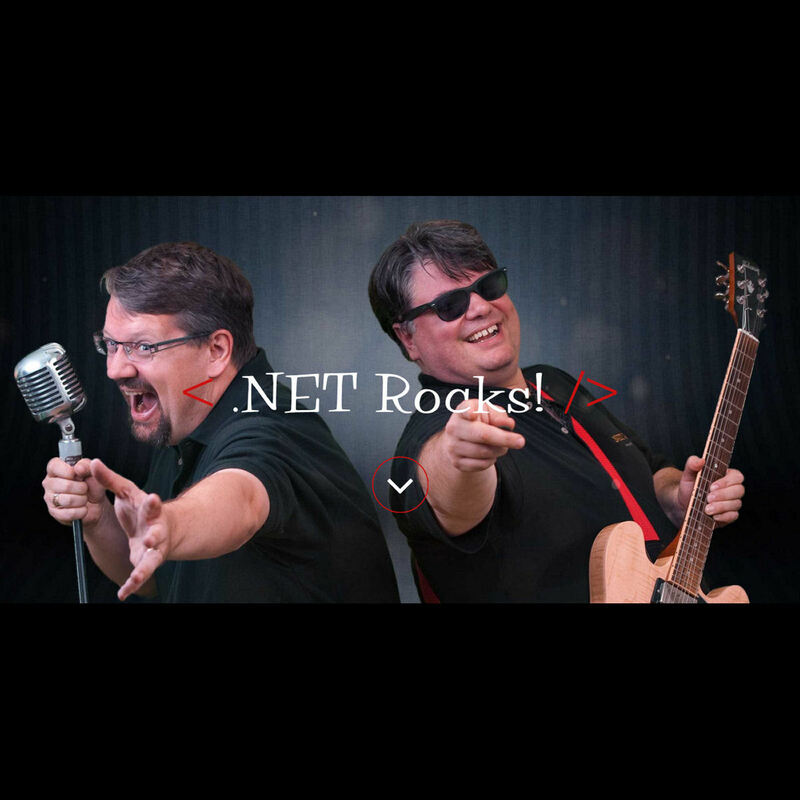 Proto.Actor with Roger Johansson @ .NET Rocks! Visual Studio 2017 with Tim Sneath @ .NET Rocks! Twenty Years of Visual Studio with Julia Liuson @ .NET Rocks!